Movie Reviews: My Love/Hate Affair with Christian Films. I am of two minds when it comes to Christian films. On one hand I really long for something that speaks to the Christian worldview, something intelligent and interesting. Something that doesn’t dumb down the Gospel but actually presents it clearly. Now I will admit when I first saw this as a callow youth just barely a Christian. I was fascinated. It appealed to my ignorance about the Bible, theology, and eschatology. And that’s one of my biggest gripes with many “Christian Movies” is the pablum they promote as Christian teaching. 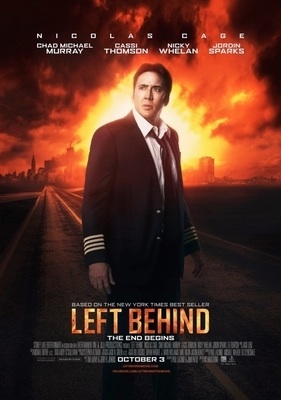 Let’s take the latest Left Behind movie. Now no serious dispensationalist Christian is going to say that this movie even begins to explain their views on eschatology. At the very least it is a gross caricature of what they espouse. And yet I still have friends, who are good Christians, and would think nothing about having this movie play in their church because they think it’s going to bring in non-christians. Which it won’t. But it doesn’t have to be this way. 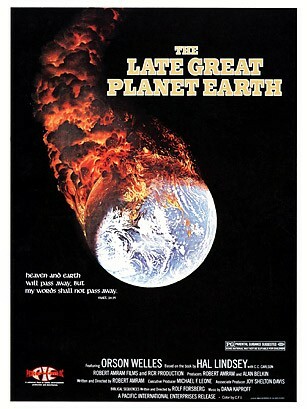 Consider this movie one made by Hollywood but in my opinion more Christian than those that are supposedly blatantly so. Sergeant York is an entertaining and enjoyable film about the real Alvin York a hero of World War I. Alvin York was a fighting and drinking rascal that was changed by the preaching of the Gospel. And you see that in the movie. The Gospel changed York, he became a Bible reading and believing man. And because of York’s convictions regarding war and violence he didn’t want to fight in the war but rather wanted to be a conscientious objector. But it was through the commander that he came to realize that some time to save lives you must take some lives. 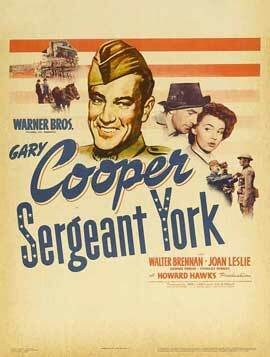 Sergeant York contains the elements that make a good film. Its based on truth, it’s well acted, and it treats the Gospel seriously. If we could actually get those qualities into Christian movies then we could have great Christian movies.